In a three-way battle between Detroit: Become Human, State of Decay 2, and Dark Souls Remastered, it was Quantic Dream’s PS4-exclusive that came out on top. GamesIndusty.biz reports physical sales were almost on par with 2013’s Beyond Two Souls, but it fell well short of beating Heavy Rain’s launch week figures. The anticipated State of Decay 2 entered at #2. Considering it’s an Xbox Game Pass poster boy, that’s reasonably impressive. Then at #3 it’s Dark Souls Remastered. Had the Switch version made it out as originally planned, it would’ve almost certainly taken #2. FIFA 18 fell from #2 to #4. Sales were up over last week though due to ongoing price cuts and the upcoming free World Cup update. God of War – last week’s chart-topper – dropped to #5. Far Cry 5 takes #6, and then at #7 it’s Overwatch. The online sensation is up all the way from #40 due to a hefty price drop. Destiny 2 rose a few places to take #8, Fallout 4 rises to #9 – up from #12 – while Mario Kart 8 Deluxe rounds-off the top ten. 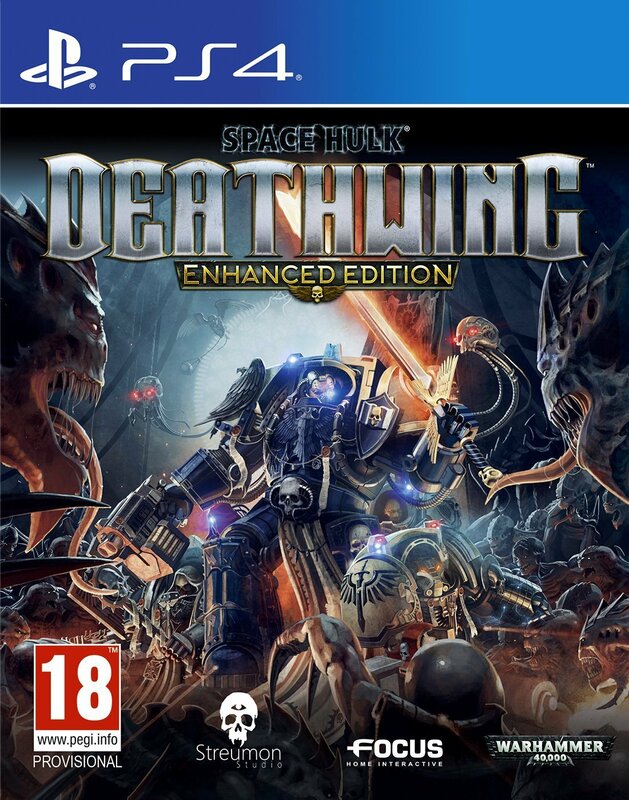 Space Hulk Deathwing at #19 was the only other new arrival. EA Sports UFC 3, Need for Speed Payback and Monster Hunter World did manage to re-enter the lower end of the top 40, however.